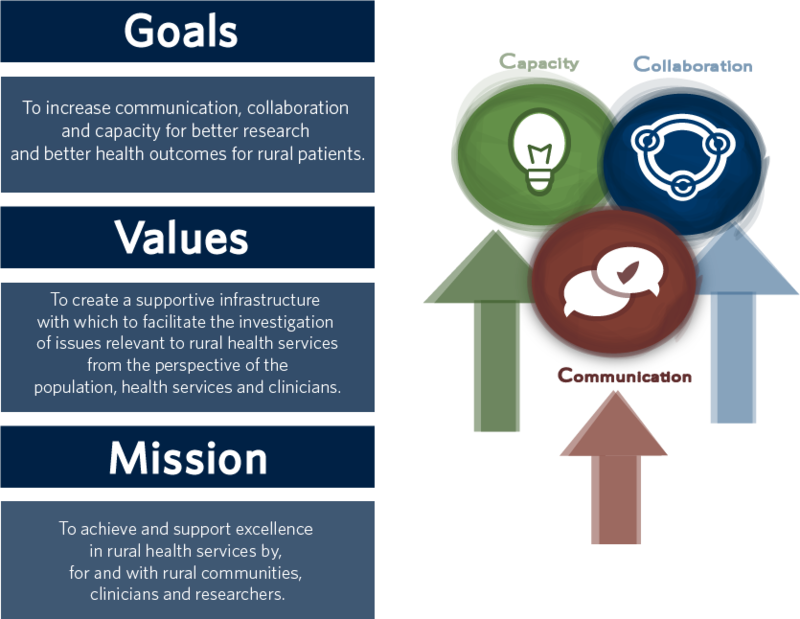 The Rural Health Services Research Network of BC (RHSRNbc) was established in May 2010, as part of an overall strategy to improve and expand health services research within British Columbia. 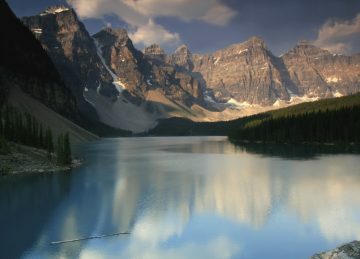 The RHSRNbc is built upon the BC Rural and Remote Network (BCRRHRN), which was supported by the Michael Smith Foundation from 2005 to 2010. When a new funder was secured in 2010, the network was re-established under the direction of Dr. Stefan Grzybowski, which became the RHSRNbc. 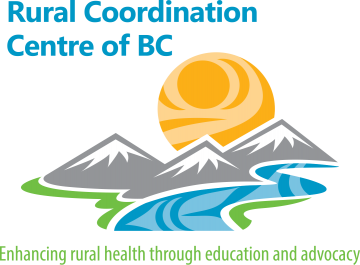 The RHSRNbc is now supported by the Rural Coordination Centre of BC (RCCbc), through the Joint Standing Committee (JSC), which is funded through B.C.’s Ministry of Health and B.C.’s Medical Association. To create a supportive infrastructure with which to facilitate the investigation of issues relevant to rural health services from the perspective of the population, health services and clinicians. I am very pleased and excited to welcome you to the Rural Health Services Research Network of BC and to have the opportunity to support rural health services researchers in British Columbia. This initiative has been supported by the Rural Coordination Centre of British Columbia with the goal of creating a supportive infrastructure with which to facilitate the investigation of issues relevant to the health and health services of rural communities. The Rural Health Services Research Network of BC is built upon the foundation of the late BC Rural and Remote Health Research Network (BCRRHRN), which was supported by the Michael Smith Foundation from the years 2005 – 2010, and a number of the activities and services developed within the framework of the BCRRHRN network will continue to be offered through the RHSRNbc. For example, we hope to offer skill building workshops, networking and presenting opportunities through conferences and symposia, and a biweekly newsletter updating members on news, opportunities and upcoming events. It is my pleasure to invite you to join the Rural Health Services Research Network of BC and to encourage your participation in the building of better and stronger rural health services in British Columbia.